You are here: Home / Y In the News / CAN Your Joiner Fee in November! CAN Your Joiner Fee in November! 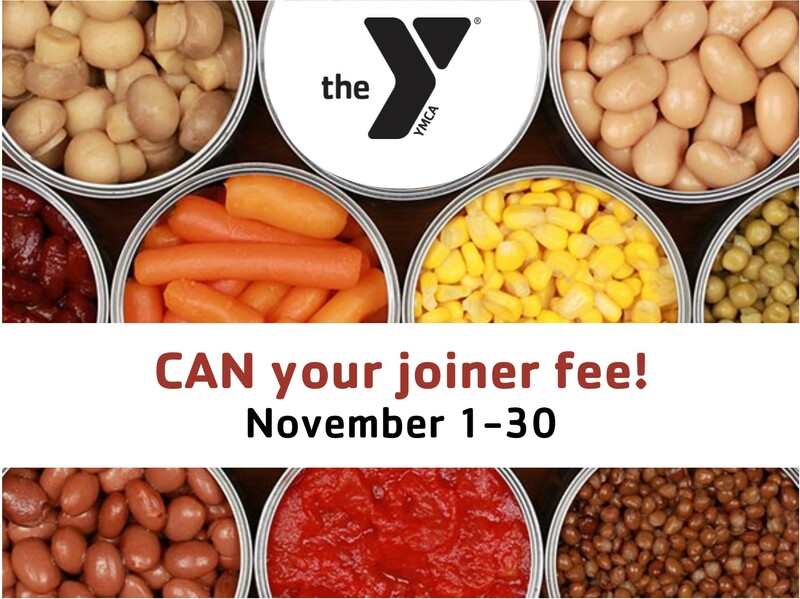 Bring in unexpired dry foods or canned goods during the month of November pay NO JOINER FEE when you become a member! 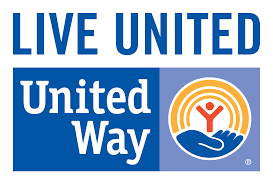 All donations will be given to the Bath Area Food Pantry and Midcoast Hunger Prevention Program.